In Intelectium over 7 years we are helping base technology business to grow up, working closely with teams of entrepreneurs on strategy, product expansion and financing. We act as partners companies, accompanying them from early stages to enhance business development, designing solutions tailored and customized for each. Waynabox born in 2014 is a startup that has developed an online platform that allows a weekend trip to a city for 150 euros surprise taking advantage of the empty seats of airplanes and hotels. Geenapp is a company that has developed a promotion service for apps that monetizes mobile traffic from any publisher, from a telecommunications operator to a tweeter, through media groups and bloggers. 500 Markets develops and operates mobile marketplaces 100% focused on both buying and selling second-hand goods (classified) as new products outlet stores with deeply discounted prices. El Grupo Bilua (antes Miscota) es un multi-category killer online especializado en comida para mascotas, artículos de puericultura, cosmetics/perfume and beauty products. 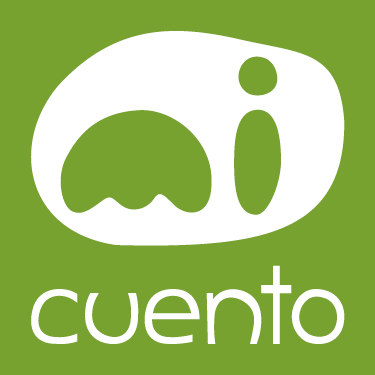 Mi cuento is a company that sells personalized children’s books in which children, family and friends become the protagonists of the stories.